Overwhelmed Momma? 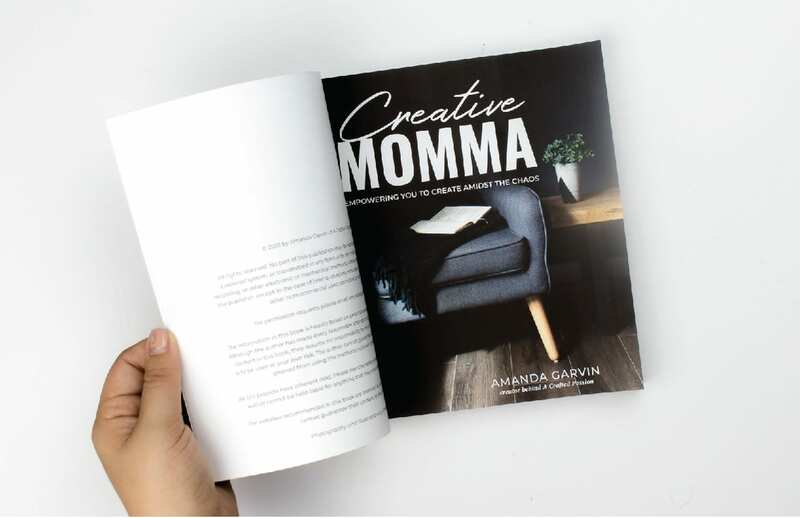 Get Your Copy of Creative Momma TODAY! Are you a tired, overwhelmed, exhausted momma? Then this is for you! After the birth of my second child life was tough and I felt like I was suffocating. I was unhappy and counting the seconds until the end of each day. 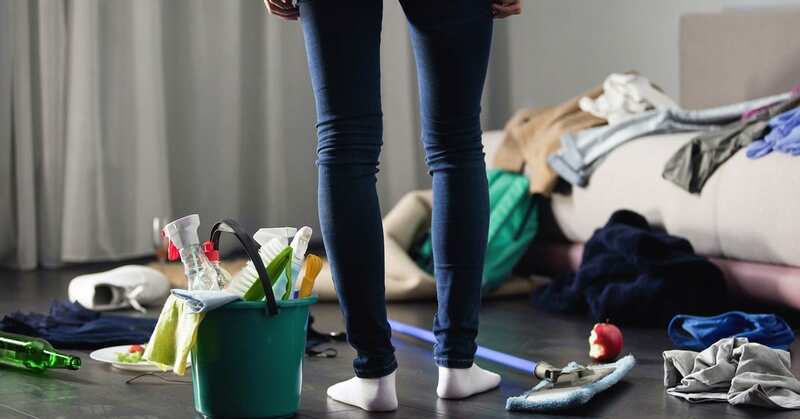 I rarely did anything for myself and when I did I felt intense mom guilt every second of it. 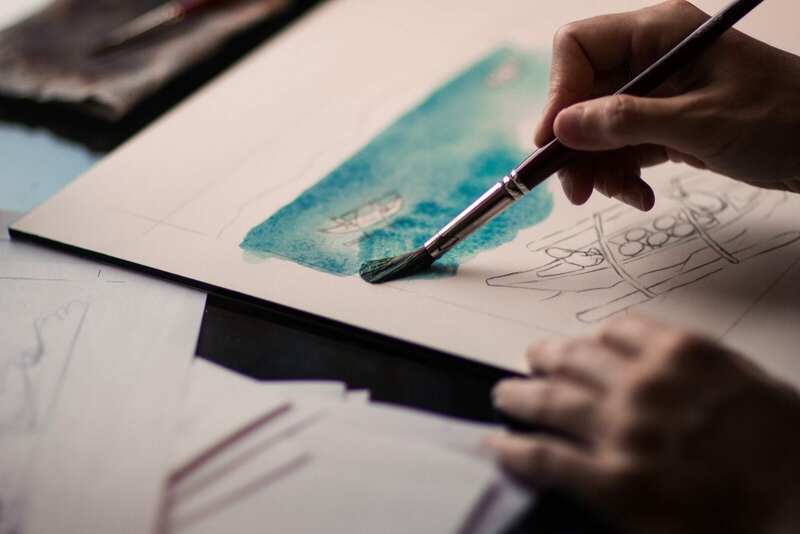 I finally realized I needed to make myself a priority and I committed to taking time each day to be creative in some way—and to say it helped would be an understatement. Today, I’m a better balanced, happier momma. I play with my kids. I create. I find time for myself and to meet up with friends and go on playdates to the park. I shared a little about my struggle with postpartum depression a year ago and it’s been quite the journey since then. Through a lot of self-discovery and soul searching I found joy again and I want that for you! Let’s stop just “surviving” and instead focus on THRIVING. I wrote Creative Momma to help other mommas make herself a priority again and find time to be creative to be the best person she can be. 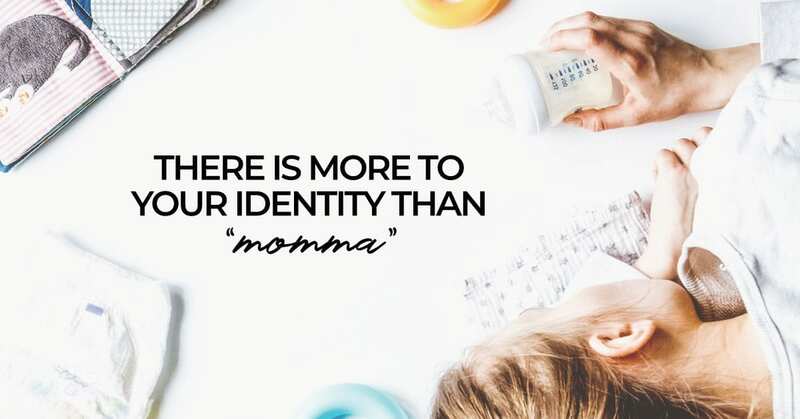 There is more to your identity than just being ‘mom’. Maybe we can’t all have eight hours of sleep, three nutritious meals at the perfect time every day, and workout five days a week…but are you doing the best that you can given your circumstances? 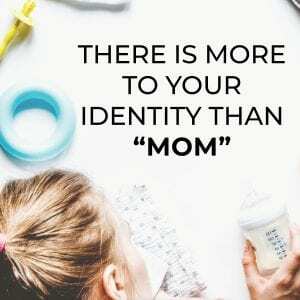 Are you trying to do it all and be supermom that you have forgotten who you are? You are enough. You are incredible. 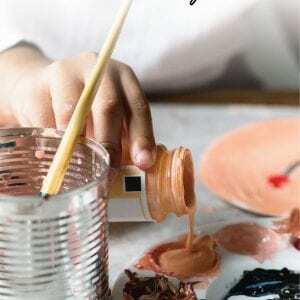 Grab your copy of Creative Momma and learn to create amidst the chaos in order to be your best self. Creative Momma is a motivational book I wrote just for YOU. 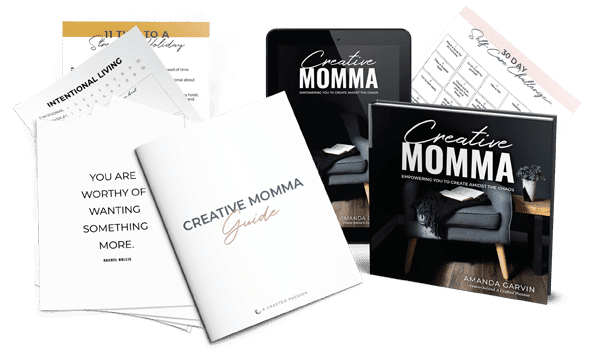 Guaranteed to help you let go of the mom guilt and set aside more time to fuel your soul, Creative Momma will help you conquer your creative time once and for all with practical tips and resources. Creative Momma was just released for the first time this week and I’m so excited to hear what you learn from it! Until Friday night, October 5, I’m offering the Kindle version for just $1.99 because I believe that strongly in it and want as many moms as possible to get their hands on it! This week I’m also giving exclusive access to a bundle of bonuses that I created just for you! Every person who purchases Creative Momma and leaves me their email address to claim their bonuses, will receive a PDF to guide you through the book with simple, actionable steps. By the time you finish Creative Momma, you will have a solid plan in place to start moving forward working towards being the very best version of you. 11 tips to a stress-free holiday. And don’t forget, price goes up and bonuses are gone this Friday night. Hurry before you miss out! I can’t wait to hear what you think of Creative Momma and how it helps transform your life! Click here to get your copy now. 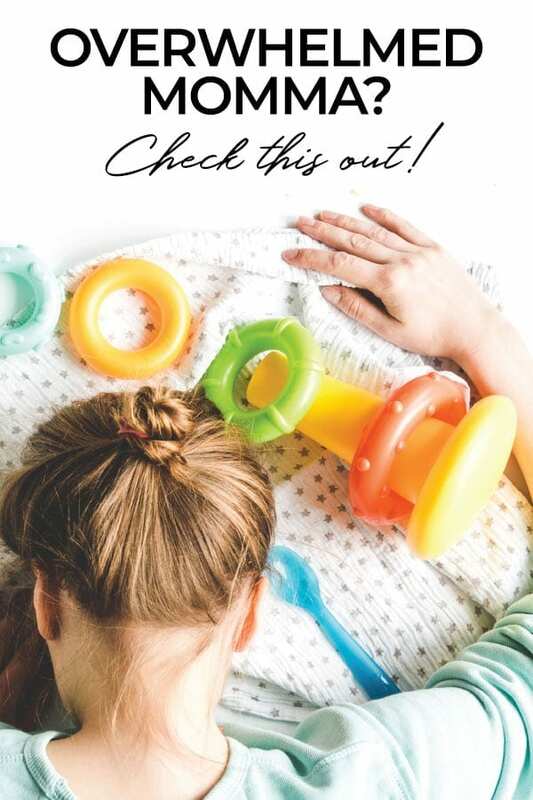 Want more information about what’s included in Creative Momma? Get all the details here!